Black River Delta is a bluesrock band originating from Bollnäs, Sweden. The group consists of Erik Jacobs (vocal, guitar), Pontus Ohlsson (guitar, harmonica), and Erik Nilsson (vocal, drums). They have released one studio album: Devil on the Loose (2016). 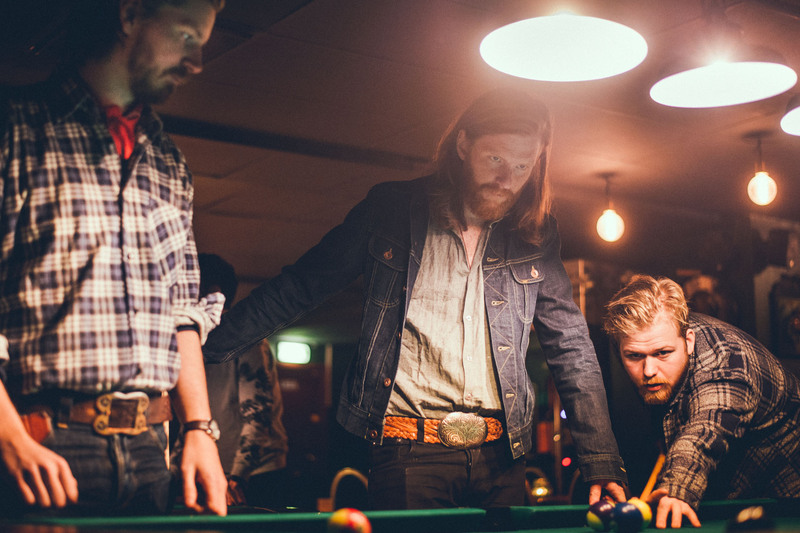 The band formed in 2014 when Erik N and Pontus were living in Malmö. They invited Erik J, who was living in Stockholm, to come visit them in Malmö for some jam sessions. Soon after, the trio borrowed some microphones, went back to their hometown and spent the summer in a wooden cabin, writing and recording what would be their debut album, Devil on the Loose.